Halloween 2017 is less than a week away! 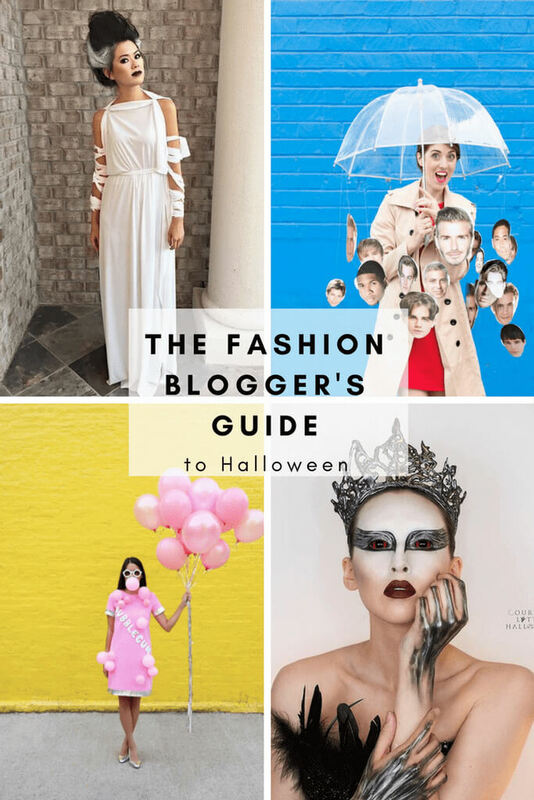 Here's IFB's Halloween Guide 2017 For Fashion Bloggers! It’s that time of the year again, boys and ghouls! Halloween is slowly creeping up on us. It’s less than a week away now! Do you have your costume planned out? Are you ready for the Trick-or-Treaters? Will you be attending any Halloween parties this year? If you still have no idea what to do for Halloween costumes, haven't bought candy to hand out, and have zero plans for Halloween Eve (after all, Halloween falls on a Tuesday this year) that's ok. We've got a bit of inspiration for you, here on the IFB blog. 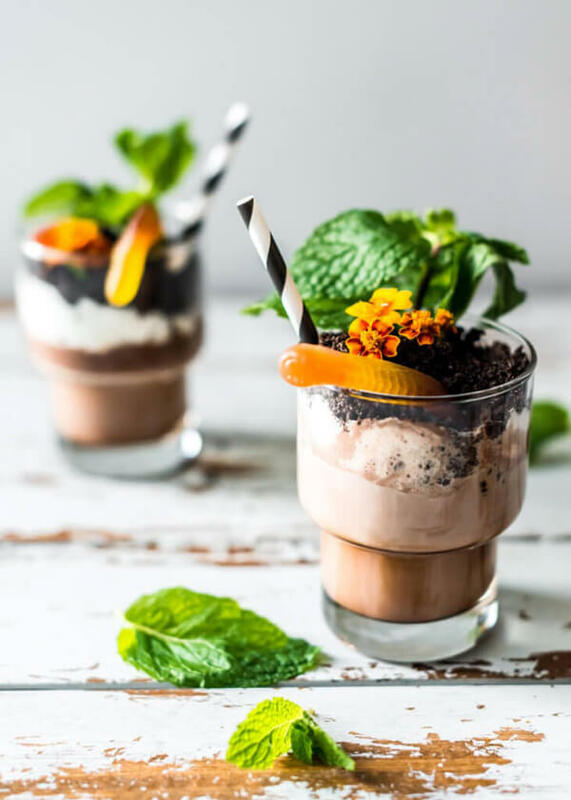 Check out these links to Halloween Guides, costume ideas, spooky food and drink recipes, and much more. They're all written by our favourite fashion bloggers and influencer, and please let us know if there's someone who should be added to our Halloween Guide 2017 for Fashion Bloggers. Tracie Marie has rounded up a few costume ideas on her blog, Tracie Marie Please. If you're looking for a number of quirky costume ideas in one place, we recommend checking out her post! Rachel Zoe knows fashion. Therefore, it's only fitting that she's posted “How To Do Halloween Like A Fashion Girl” on her blog, The Zoe Report. If you're looking for celebrity inspired-costumes and chic Halloween attire ideas, look no further. 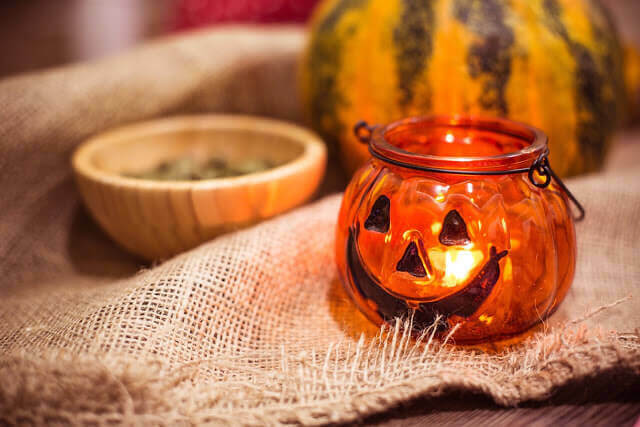 ChiChi Writes has drafted up two Halloween guides on her blog. She includes basic makeup tips, costume ideas and more. Lauren Conrad has a number of excellent Halloween-themed posts up on her blog, Lauren Conrad. 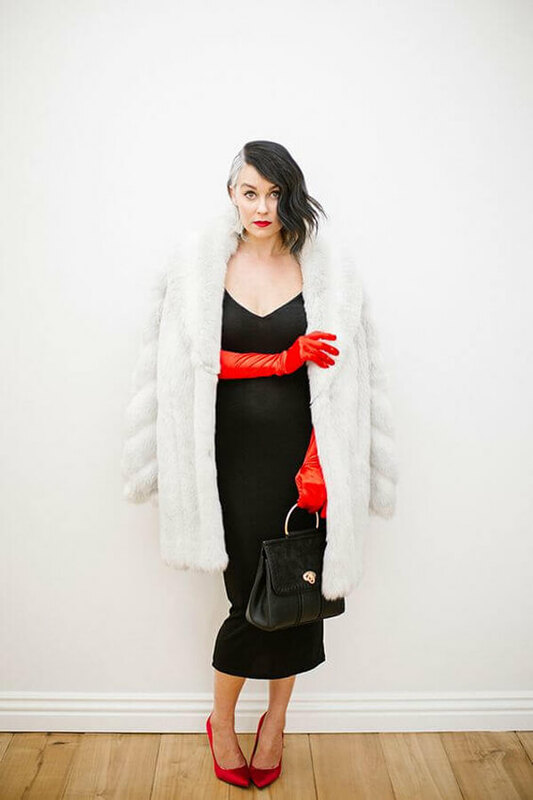 Our favourite is her Cruella de Vil costume, that can easily be put together with an old, faux fur jacket, a black slip dress, and a pair of red gloves. Check out her blog for more Halloween inspiration! Not into dressing ugly and scary this Halloween? Damsel in Dior's Jacey Duprie has some great ideas if you want to rock chic, cute and comfortable attire this Halloween. Check it out on her blog – you won't be disappointed with her ideas. You know a blogger is a big fan of Halloween, when they keep a “Halloween” tab at the top of their homepage during the month of October. Keiko Lynn has plenty of great Halloween-themed posts and ideas on her website So, If you're looking for a one-stop shop of inexpensive costumes, Halloween makeup ideas and group costume inspiration be sure to check out her blog. 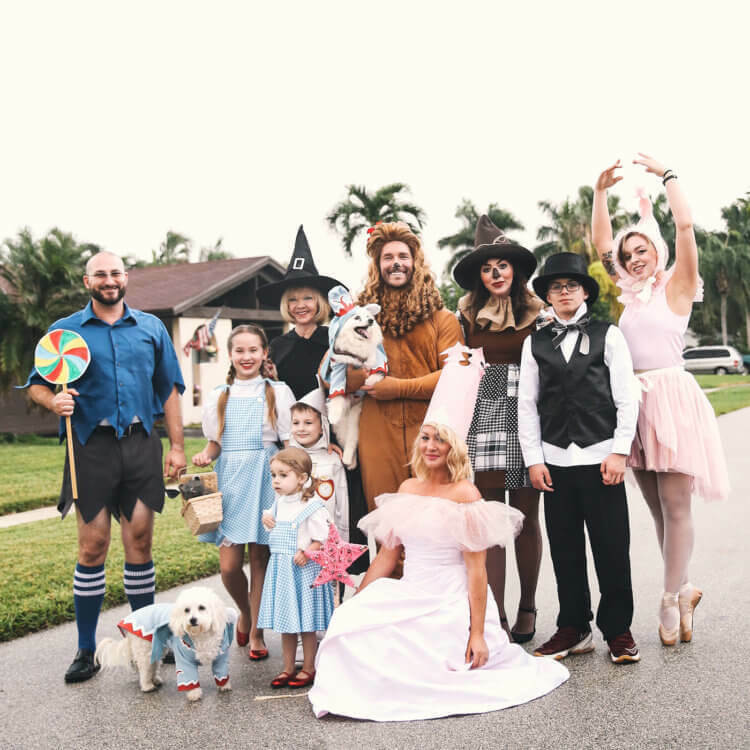 IFB's favourite is the Wizard of Oz group costume. Robyn Kimberly whips up a Halloween classic on her blog, Skinny Belle. 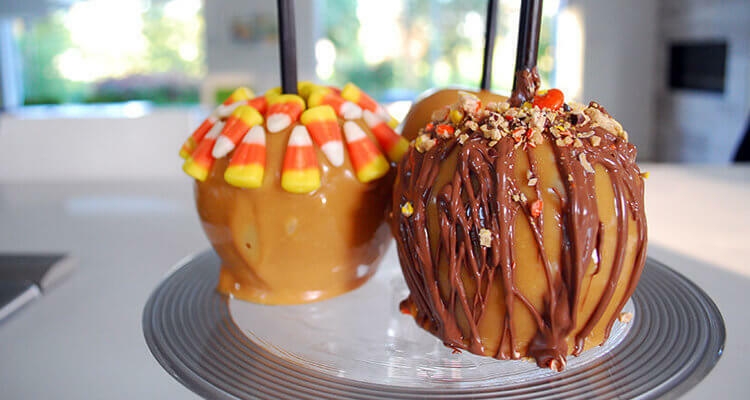 Everyone loves Caramel Apples! If you're wondering how she made them, check out the recipe on Skinny Belle. 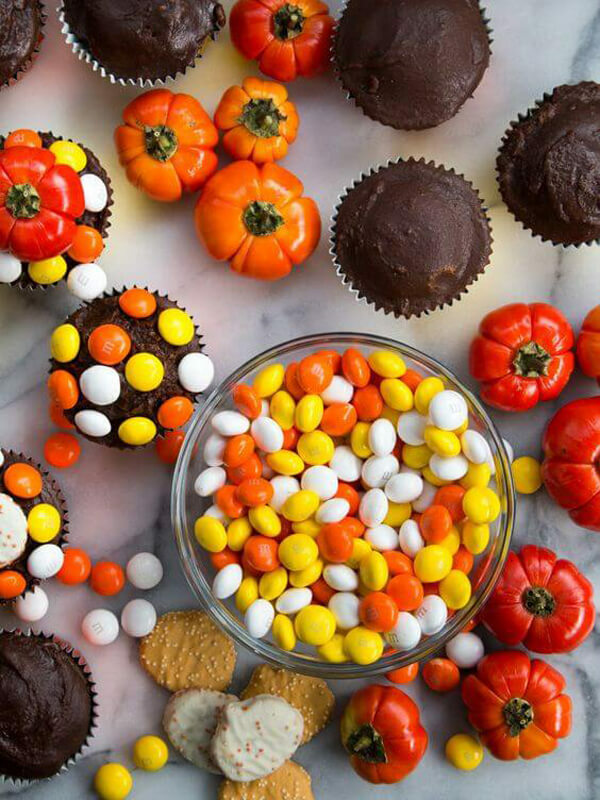 No Halloween party is complete without Halloween-themed cupcakes. This sheet cake/cupcake recipe from Cupcakes and Cashmere is super easy to make, and will be an absolutely treat amongst your guests! And if you think this recipe is fun, be sure to check out their “Spooky Skewers” and “Sleek Halloween Clothe Centerpiece”. Are you celebrating Halloween this year? Do you plan on running a Halloween post or doing your own Halloween guide on your blog? Let us know in the comments below! Laura!! Thanks for the feature, big <3 Hope you are doing well, love all the content you are creating!